Providing you the best range of led video conference light, led track light, film shooting light - replace hmi with led - canara jeet, led fresnel daylight, led panel light and led panel flood daylight with effective & timely delivery. Light is designed for eliminating shadow and Camera sensitive with true/original color reproduction. 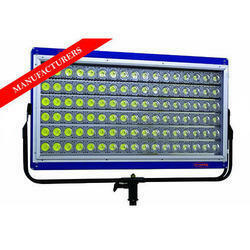 High quality LED light having CRI >96 with 130 lm/w, camera friendly with no green tone. 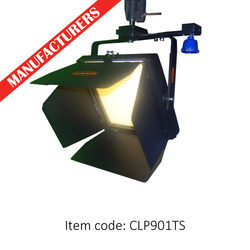 Television Lighting Consistency Index (TLCI) is 96 proves it is a pure light. It is totally flickering free and can be shot up to 10,000 frames per second. 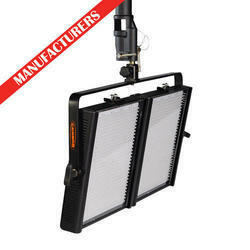 Instant start, no humming sound, IR and UV free Light. 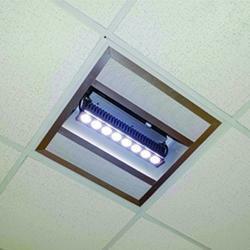 Beam angle 90 degrees (variable as per sealing height) comes with diffuser option, Linear and smooth 100-10% dimming. Applications: Video Conferencing, Live video recording for seminars lecturing etc. 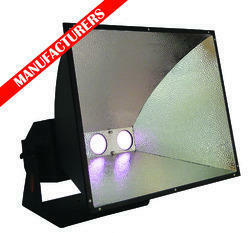 Superior Quality 1000W LED fixture is an ideal replacement for 4000W HMI light. The temperature of the lighting fixture is controlled by the passive cooling system. 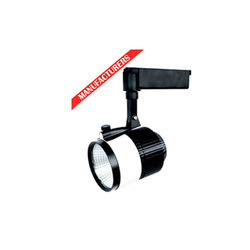 High-grade Aluminum Housing with black powder coated matte finish paint. Finish: Textured black polyester epoxy powder coat. 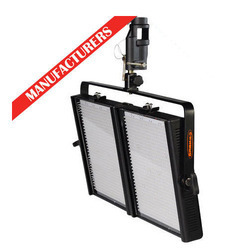 We have marked a distinct and dynamic position in the market by providing a high-quality array LED Panel Warm Light. 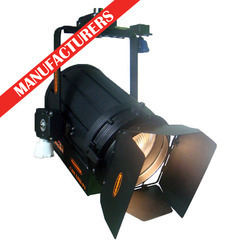 Our organization has successfully expanded its business in market owing to the offered elevated quality array of LED Cyclorama that has perfect color homogeneity on output window, this light is ideal for TV studio, allows perfect control of light output & color temperature level.